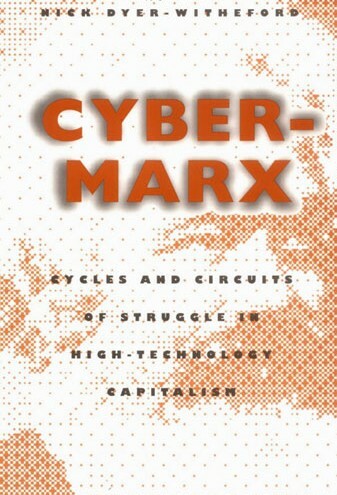 The complete text of Nick Dyer-Witheford's 1999 book, which provides an analysis of information-age capitalism and the movements currently dissolving it. In PDF format. Only read chapter one at the moment but I like this a lot so far. Anyone else reading/read it? I keep posting this video. It's a David Graeber talk on technology and progress. Addresses struggle in a way I imagine is different from this book, but it might make an interesting complement.